We have managed to secure a Microsoft Wireless Display Adapter (WDA) that allows you to wirelessly mirror or cast what is on your device’s screen to a larger display such as a HDMI equipped TV or monitor. The WDA works as advertised and is easy to set up and use. It has already won approval from my wife as we used it to project our budget spreadsheet from my 1520 to our 50 inch TV. We then conducted business on a huge screen for the first time and it was much better than the both of us being huddled around my 20 inch computer monitor. Well, enough of my words, on to the video! What do you think of the Microsoft Wireless Display Adapter? Do you have any use case scenarios that may come in handy for you? How important to you is it to have TV-Out ability on your smartphone? I have included a couple of videos for comparison sake and to see how far we have come from a wired world to a wireless one. 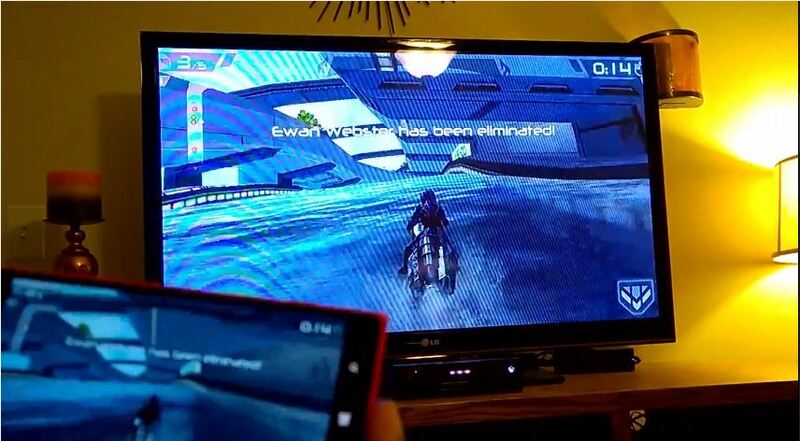 Using my Nokia N8 to it’s fullest via wired HDMI TV-Out in 2011. As always, thank you for choosing MyNokiaBlog! Have a great day.